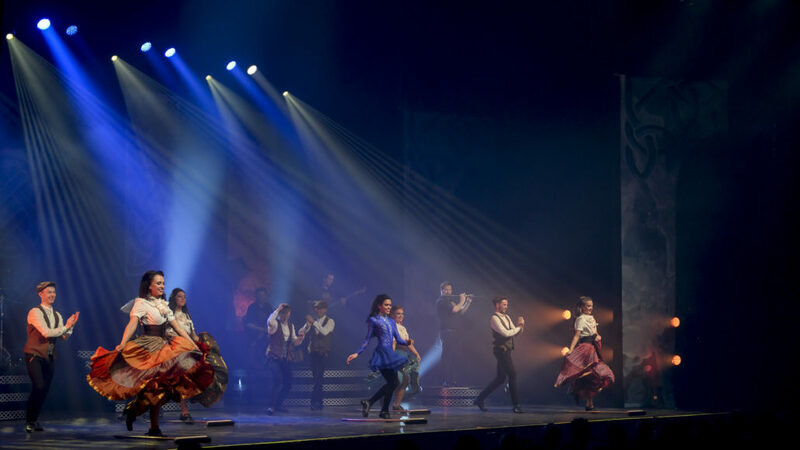 Dúlamán is a spectacular production bringing a truly new experience of Irish culture to the audience. 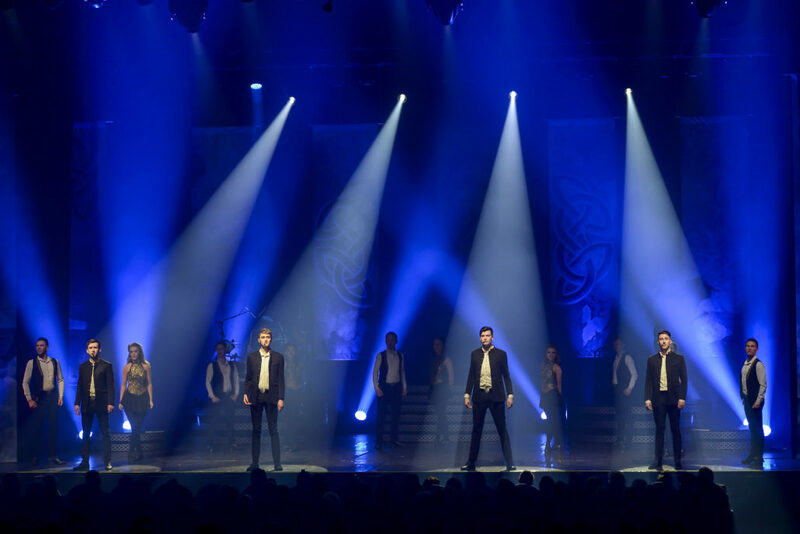 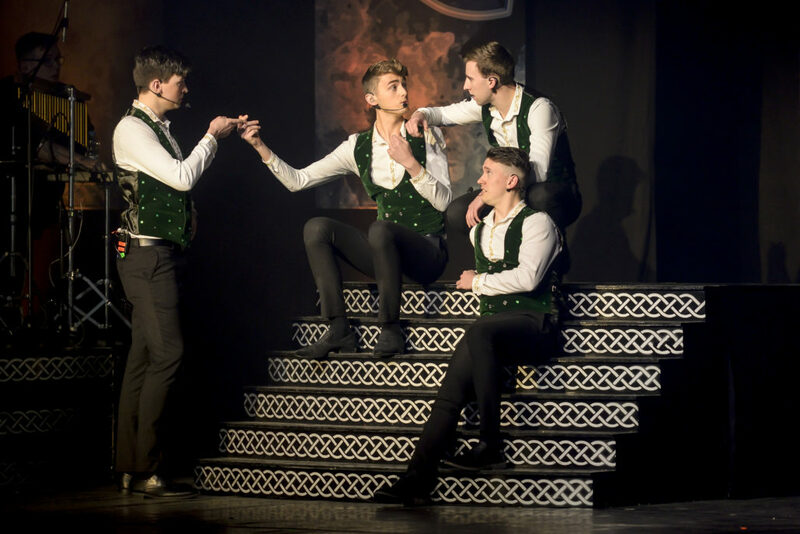 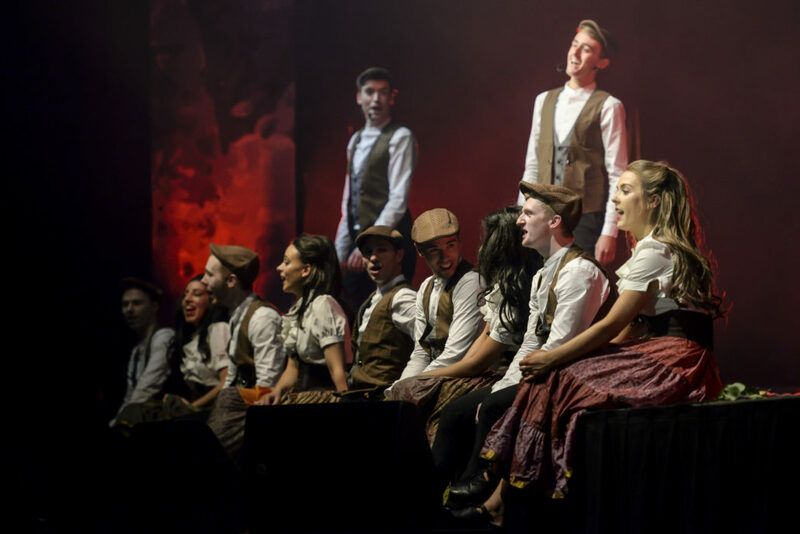 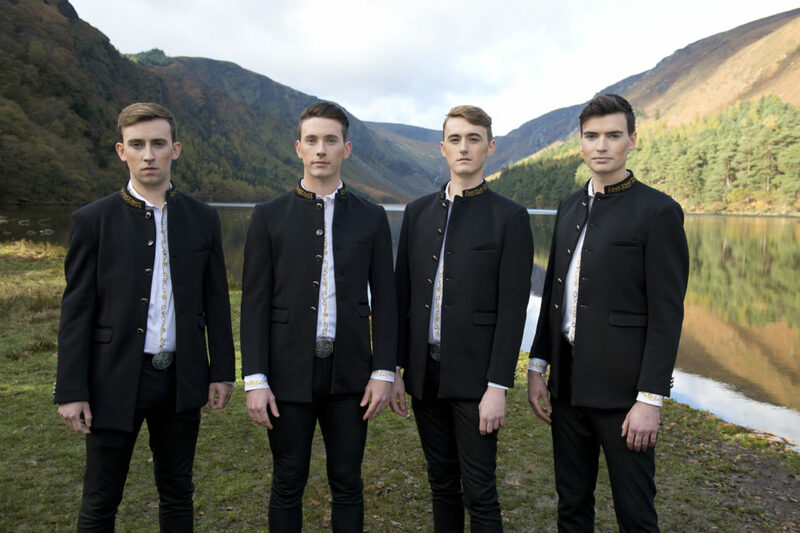 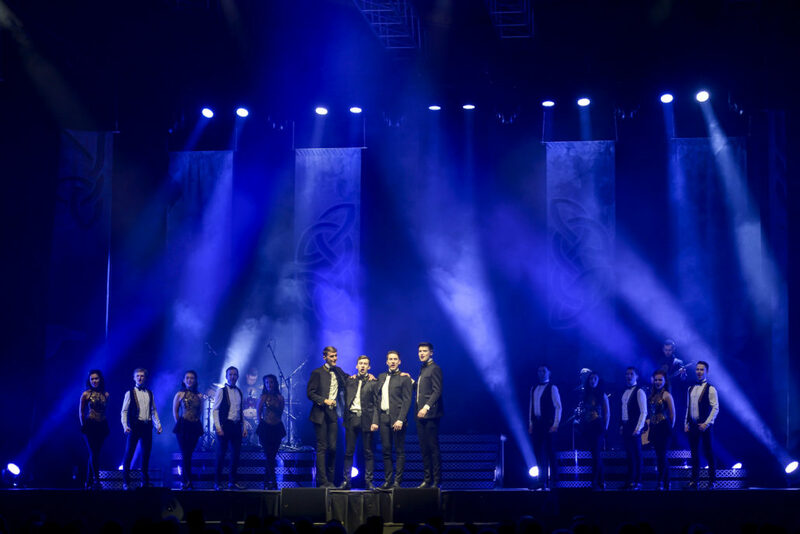 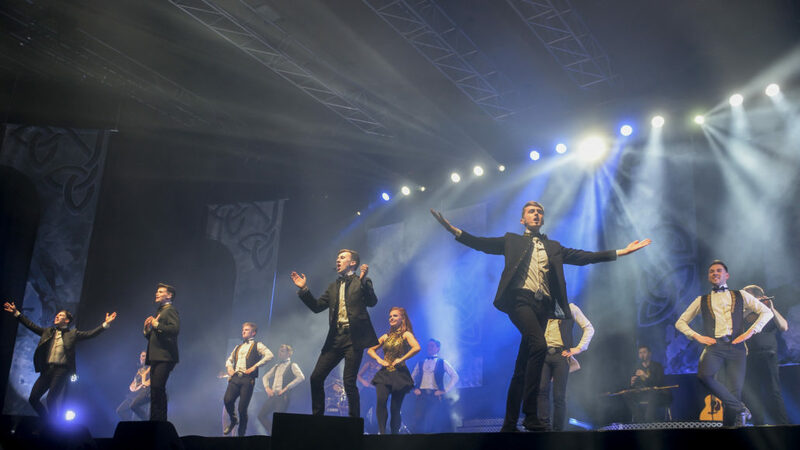 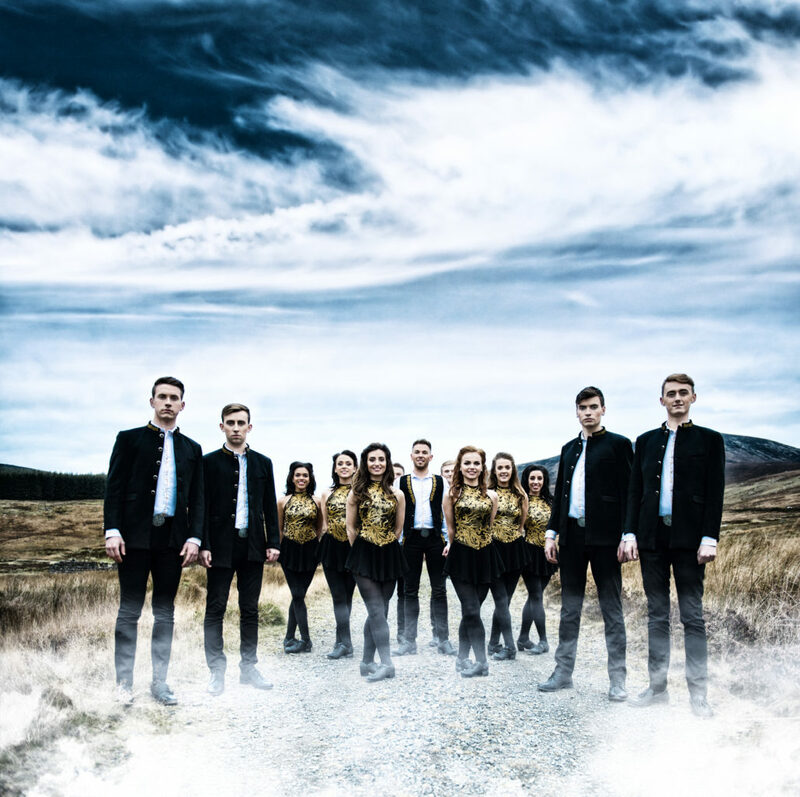 Led by four incredibly talented vocalists – Kevin Fagan, Aaron Doyle, Tom Moran & Gavin Ryan, along with a group of the most talented Irish musicians and dancers that Ireland has to offer. 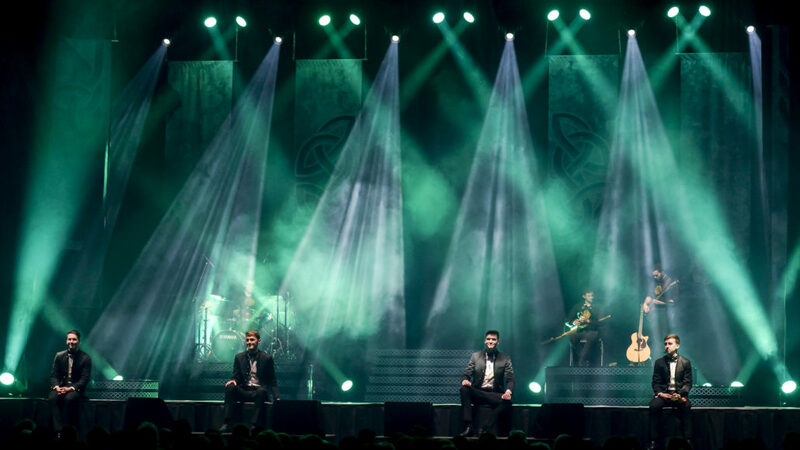 The song itself relates to the ancient Irish practice of gathering seaweed dating from a time when seaweed was a valuable defense against famine. 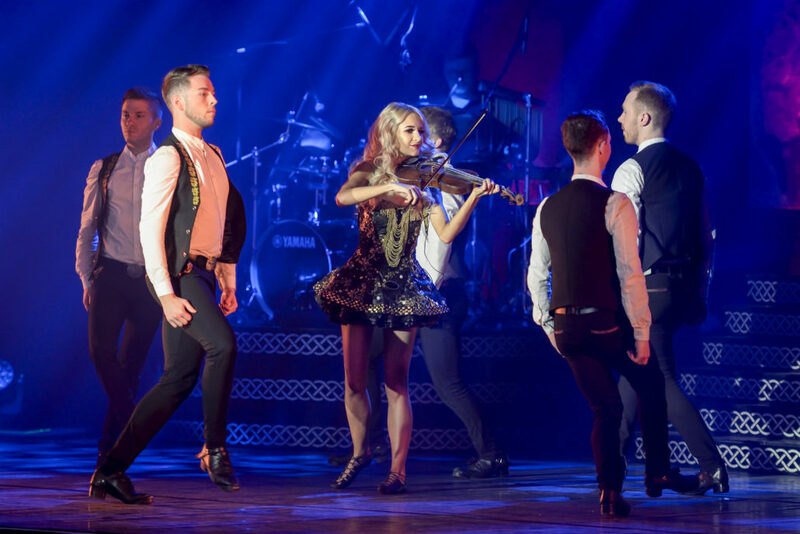 Setting the pace for the show. 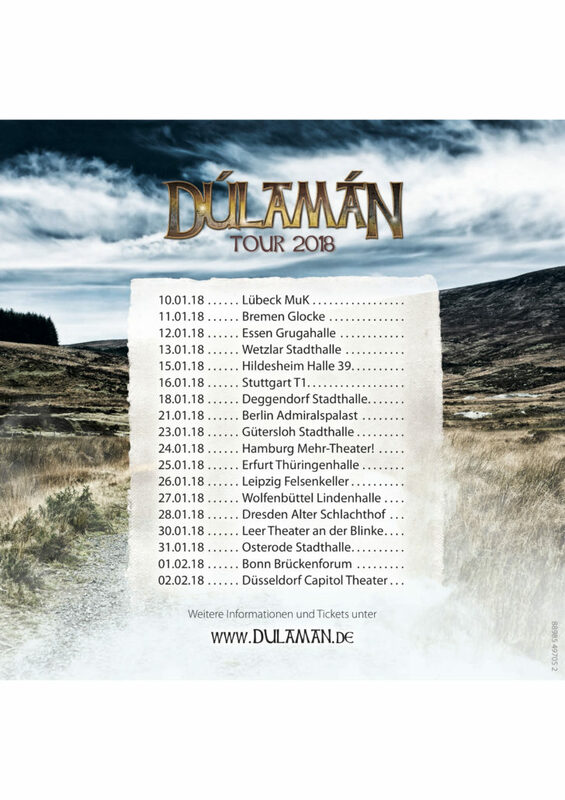 Dúlamán is a powerful rollercoaster of emotion that promises adrenaline of the wild Atlantic whilst seducing the softness of the celts and beauty of song in the poet’s soul. 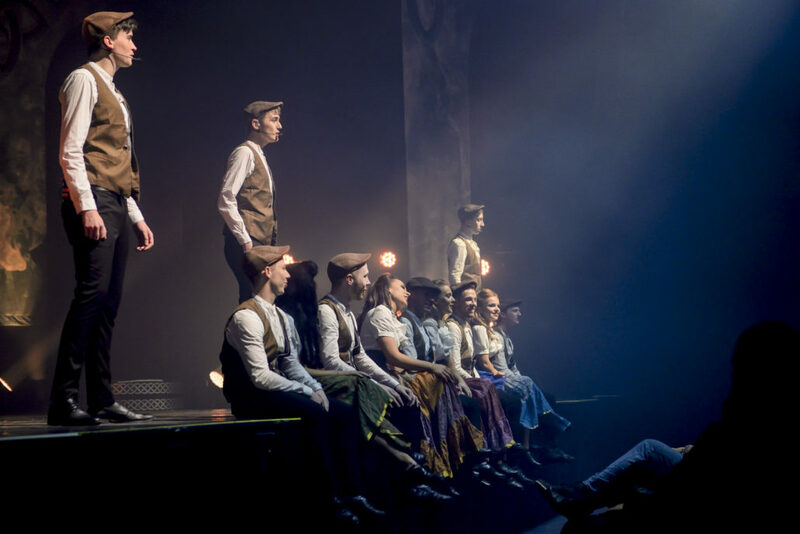 Dúlamán is produced by Seán McCarthy, choreographed by Jacintha Sharpe and with music by Conal Early. 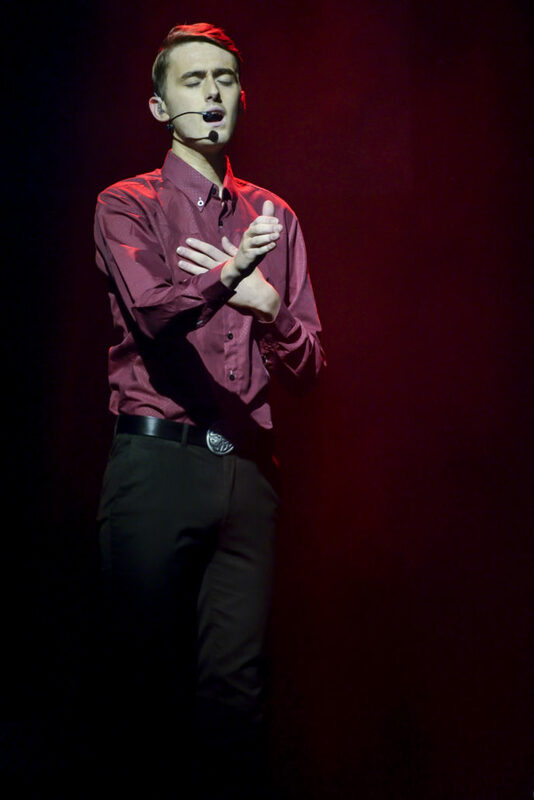 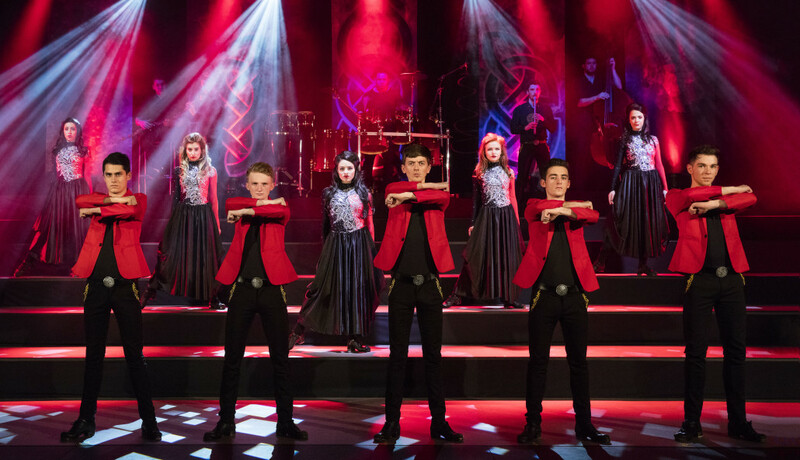 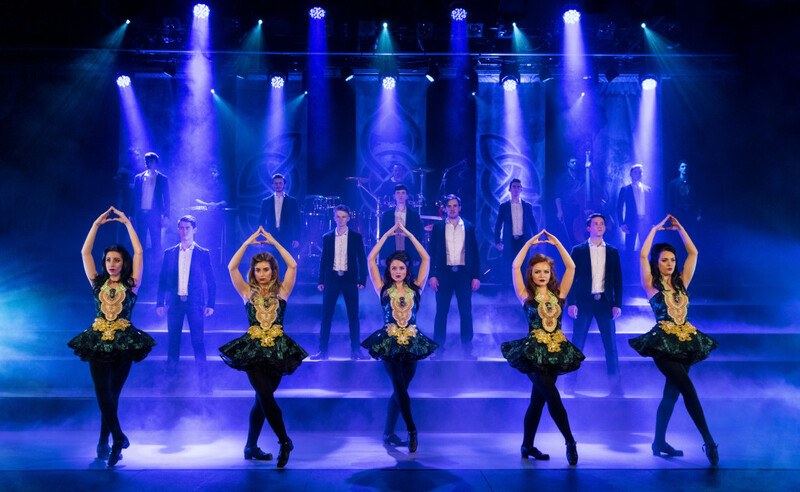 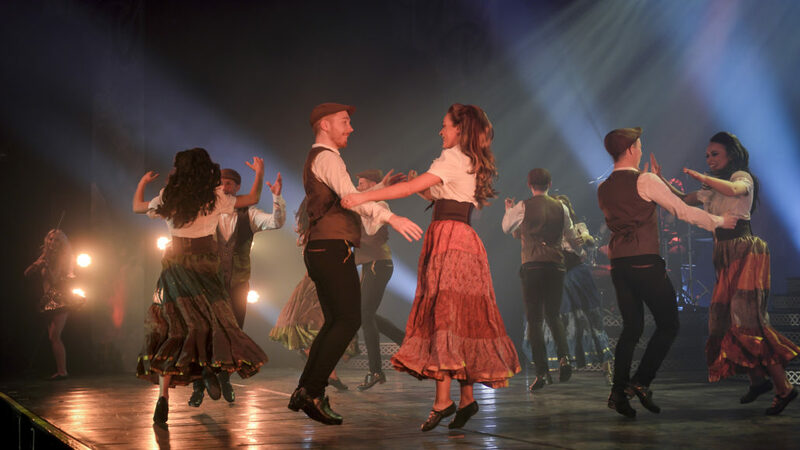 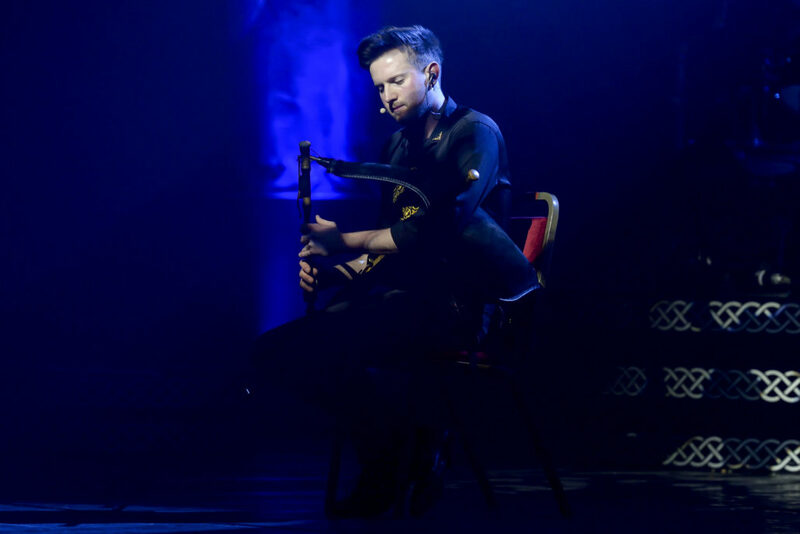 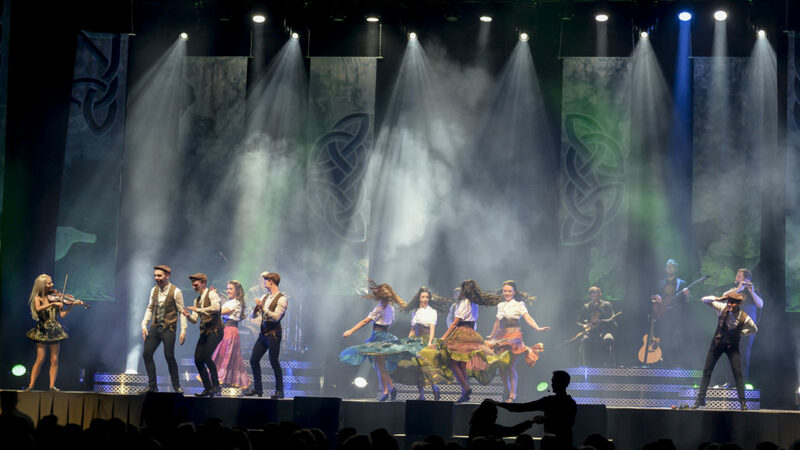 The show itself is a 90-minute extravaganza of Irish music, song and dance. 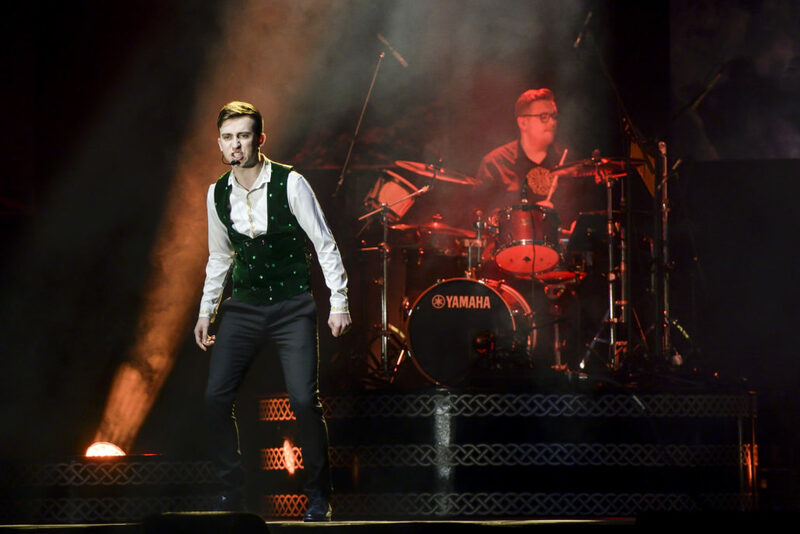 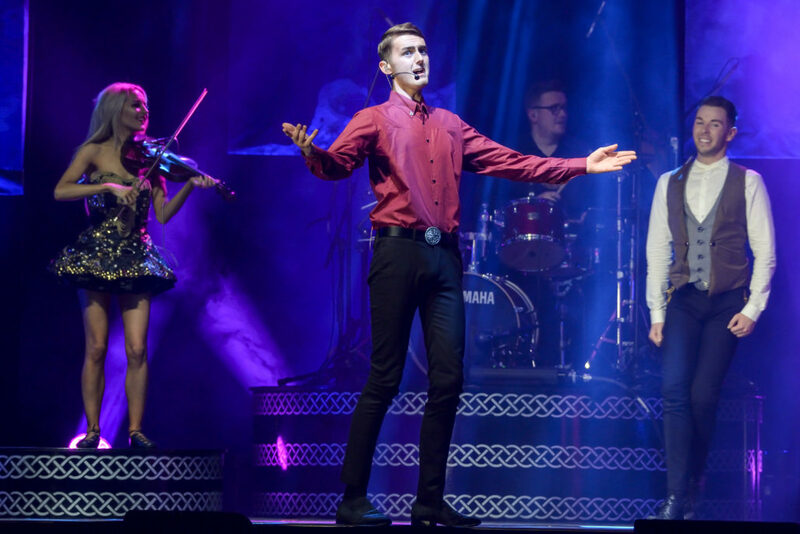 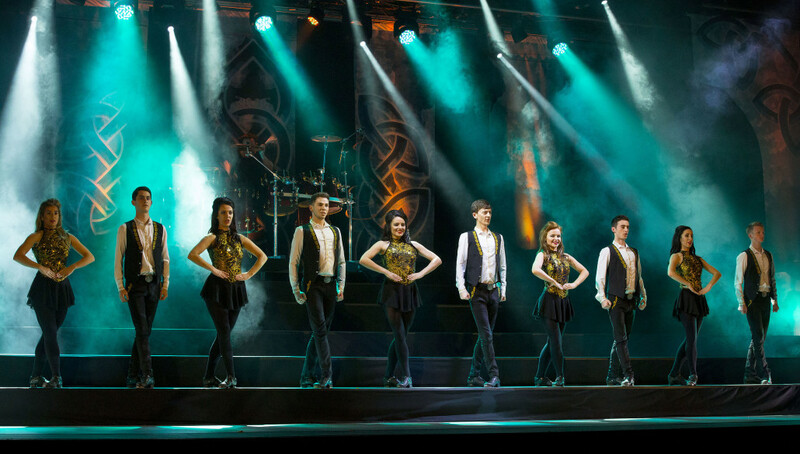 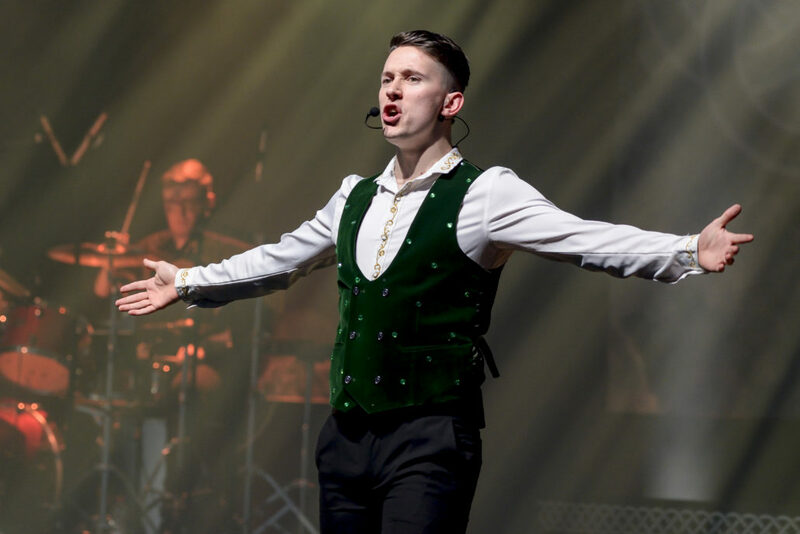 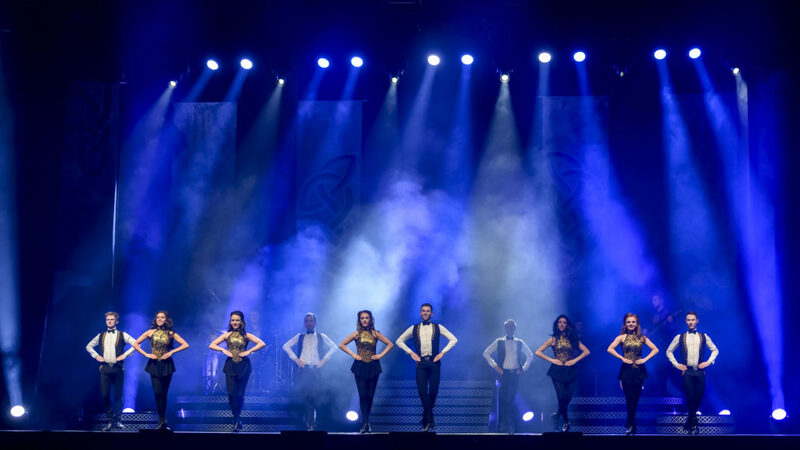 Described as a cross between Celtic Woman and Riverdance the show joins the best of both genres to bring out the best of Irish. 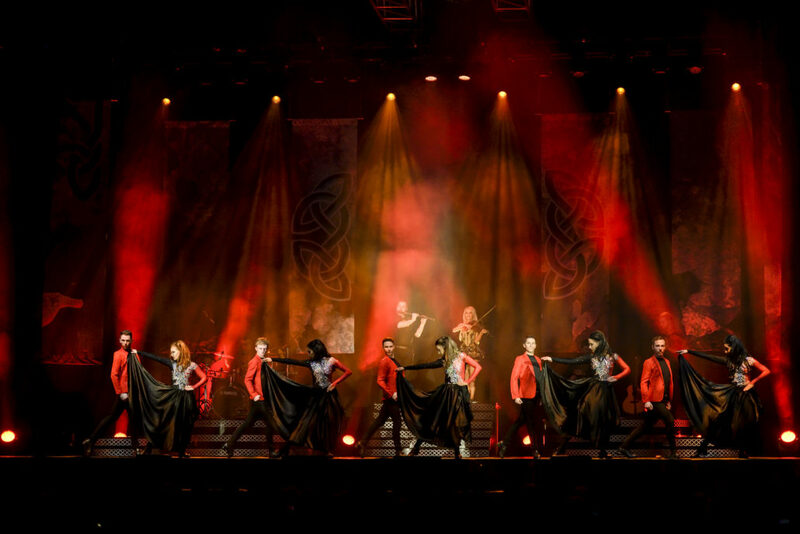 Full production package available and deliverable worldwide. 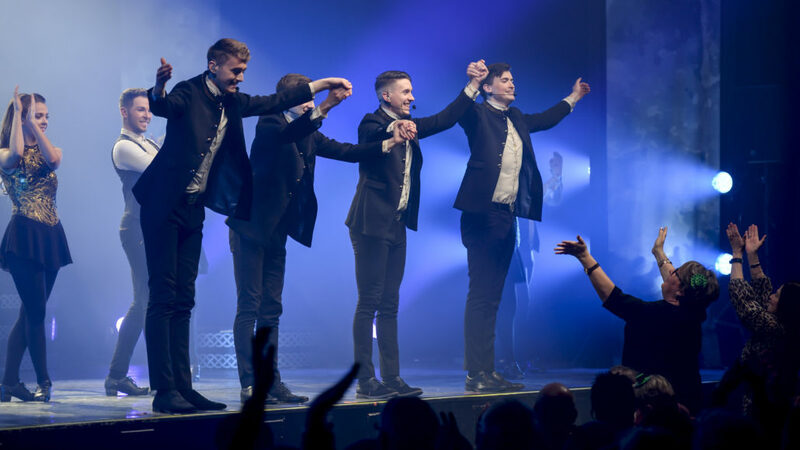 All Bookings are made through our agents in their respective territories. 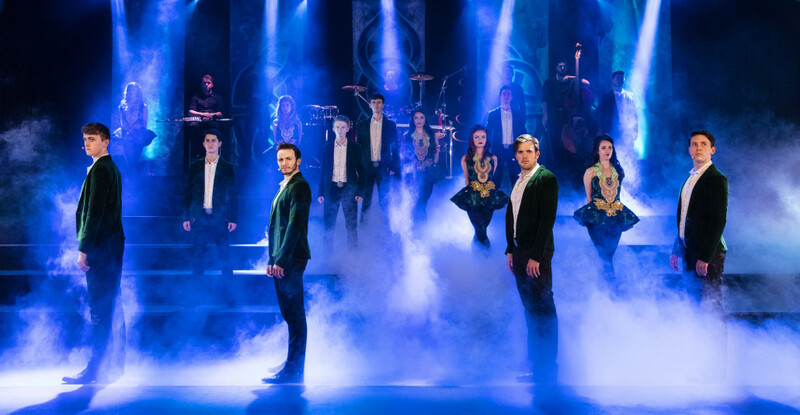 Please contact us to be directed to your applicable booking partner.